Ear wax, also called cerumen, is a waxy oil that is produced by the ear canal. This blog post will take a look at how this curious substance forms. Why does ear wax even form in the first place? The ear canal produces earwax as a cleaning mechanism. Ear wax is designed to protect your ears from dust, foreign particles, and other similar entities from entering your ear. Ear wax also performs several other important functions as well, including protecting and moisturizing the inside of your ears so your ears don’t get dry and/or itchy. As mentioned above, the ear canal produces earwax; however, it is specifically the outer ear canal (and its special glands) that are responsible for producing ear wax. 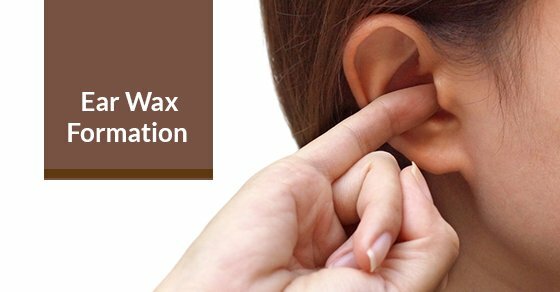 After the special glands make the wax, the chewing action that takes place when you eat food is actually responsible for moving the ear wax from the outer ear canal and into the opening of the ear. At this point, the ear wax then falls out of your ear, or it gets removed during showering and/or bathing or other similar activities. While ear wax typically passes on its own, it can also build up inside the ears and cause a blockage. There are several reasons for this; some people simply produce more ear wax than others. Some people have narrow or particularly hairy ear canals. These blockages are actually quite common and can result in several different symptoms. 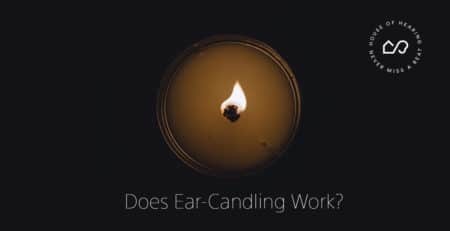 For example, are the inside of your ears particularly itchy or do you have an earache? These are just a few signs that you may be in need of ear wax removal service. This is a painless procedure and just takes a couple of minutes. Keep in mind that you should never attempt to remove ear wax on your own. Doing so can damage your ear. There are also ear wax drops that are designed to soften the wax so that it goes away on its own, but these drops aren’t always successful. If that’s the case, you will then need to look into an ear wax removal service, but, again, it’s quick and painless. If you are looking for an ear wax removal service, consider House of Hearing Clinic. House of Hearing Clinic is a well-known hearing care clinic, home to licensed audiologists. Book your appointment today here.